We’re offering a warm welcome to Frances Vorsky, who has joined Saint Rose as the new director of alumni engagement. 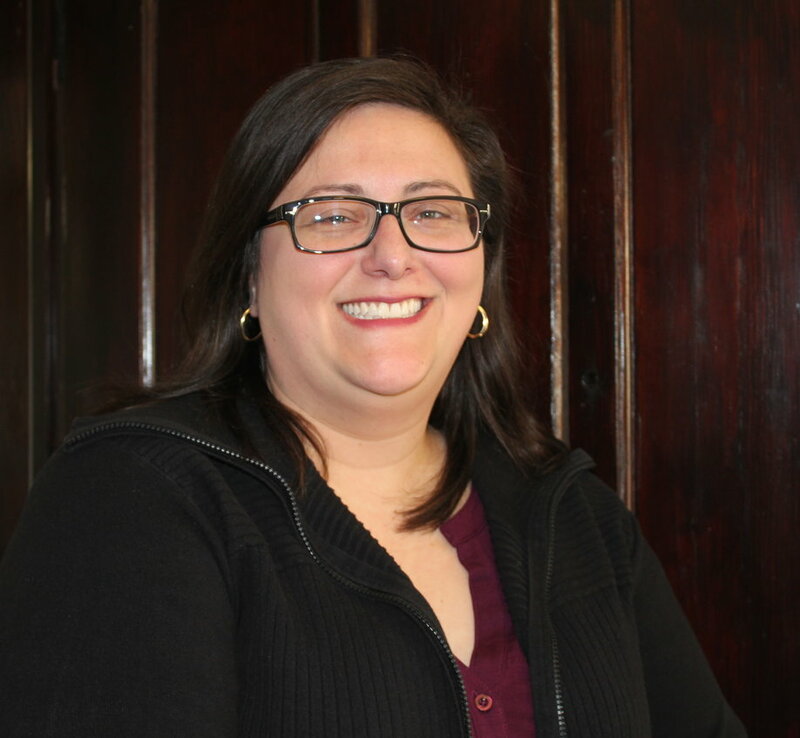 Vorsky comes to Saint Rose from Chestnut Hill College in Philadelphia, where she served five years in the Office of Alumni Relations as associate and acting director, and most recently, as director of alumni and advancement events. Vorsky looks forward to building connections with our vast network of alumni and helping to serve them as Saint Rose continues to be a resource in their lives. We asked her to introduce herself to our Saint Rose community. What brought you into the field of alumni relations? As a young college student, I was recruited by my own alumni office to work for them. Getting to learn about the institution’s history and hearing from alumni how the college transformed their lives really impacted me. Now I get to hear these amazing stories, share them with others, and help create new memories as a career. Could there be anything better? What are you excited about at Saint Rose? There are so many wonderful things happening at Saint Rose, from new academic programs to the upcoming centennial celebrations in 2020. What do you want our alumni to know? I’m thrilled to be joining the community here at Saint Rose and look forward to welcoming you back home to your alma mater. How do you want our alumni to connect with you? We love to hear from alumni! Give us a call, email us at alumni@strose.edu, or stop by the alumni office. Have good news to share? Weddings; new additions to the family; promoted or published; we want to know that, too, and share it with your fellow alumni. Tell us a little about yourself – interests, family, etc. I love baseball, traveling, and spending time with my family and friends. I’m looking forward to exploring my new home in the Capital Region (once it warms up a little).